Format and fix Corrupted Ameco USB flash drives .Download Ameco MW8219 Format tool and repair corrupted Ameco USB flash disk.Learn how to repair Dead Ameco USB Pen drives . Ameco MW8219 formatter utility allows to you to format Ameco USB flash drive chip vendor .Sometimes you get flash drive format errors such as " When you get a message "Windows unable to format disk " ,when you get this message while opening flash drive "please insert disk " ,the famous message "The disk is write-protected and other format problems . Ameco MW8219 format tool can repair corrupted usb stick that have ameco MW8219 chip controller .Learn how to repair Ameco MW8219 USB drive by following the next flash drive repair tips . Warning all data will be erased , you must take backup of your flash drive files if you can . You must be sure that your flash chip vendor is Ameco MW8219 . Download Ameco MW8219 formatter tool 1.5.1.4 from download links in the end of this article . 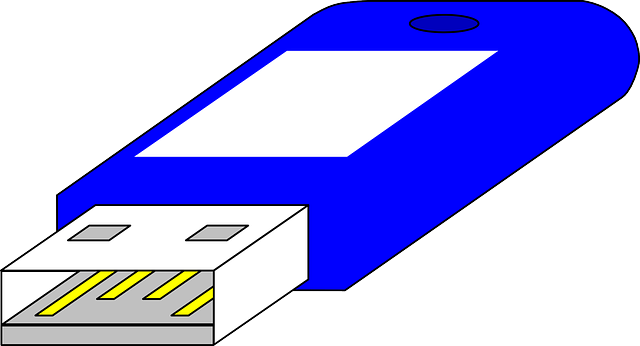 Insert Ameco MW8219 USB stick to your computer . 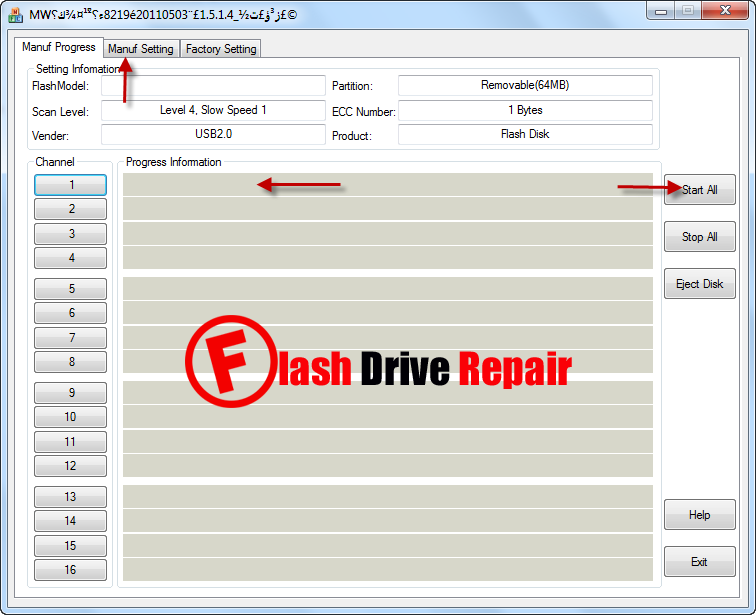 Open Ameco MW8219 recovery tool , you will find your flash drive information appear on the program interface . Click Start All to begin updating USB flash drive firmware . Wait moments until finish flash drive formatting .